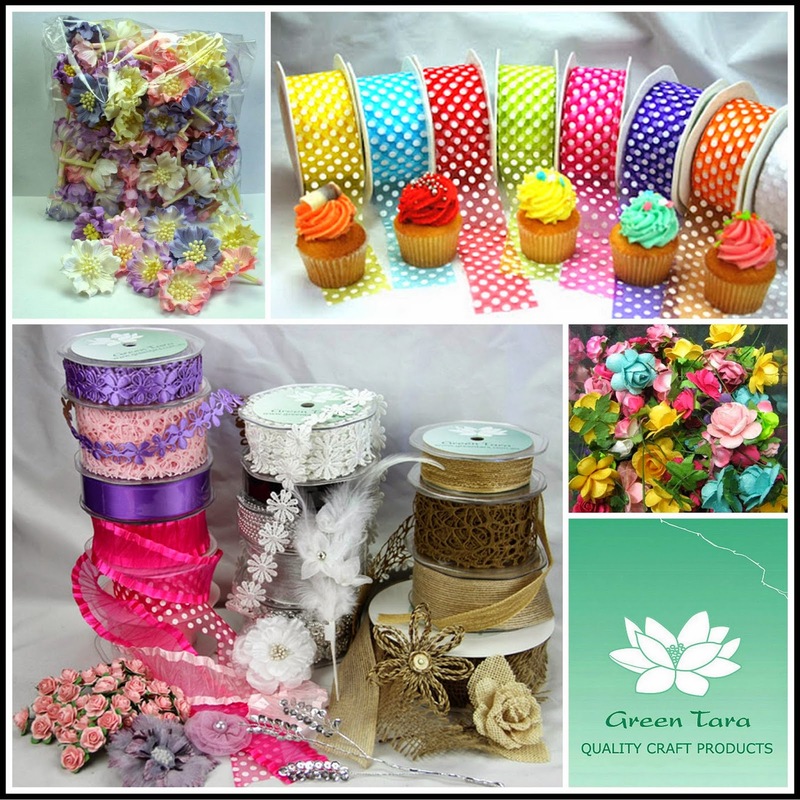 products have a strong photographic element in their design. 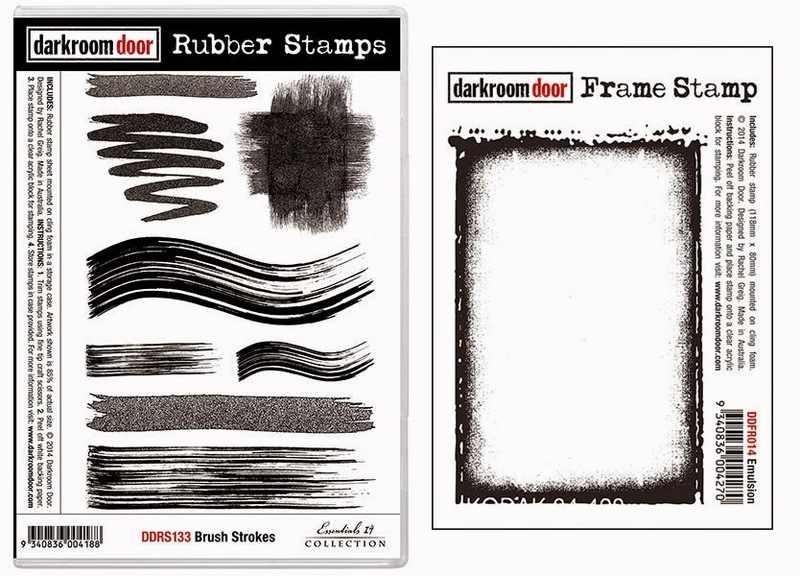 Rubber Stamp set Brush Strokes & Frame Stamp Emulsion. 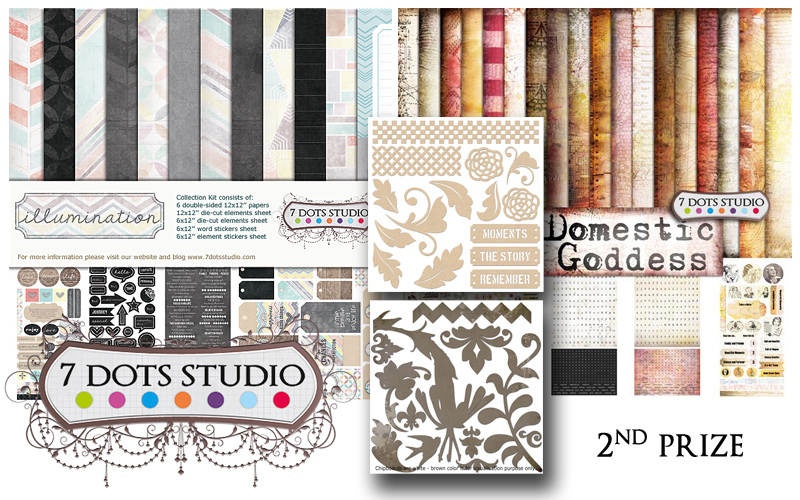 range along with a gallery full of projects and ideas! 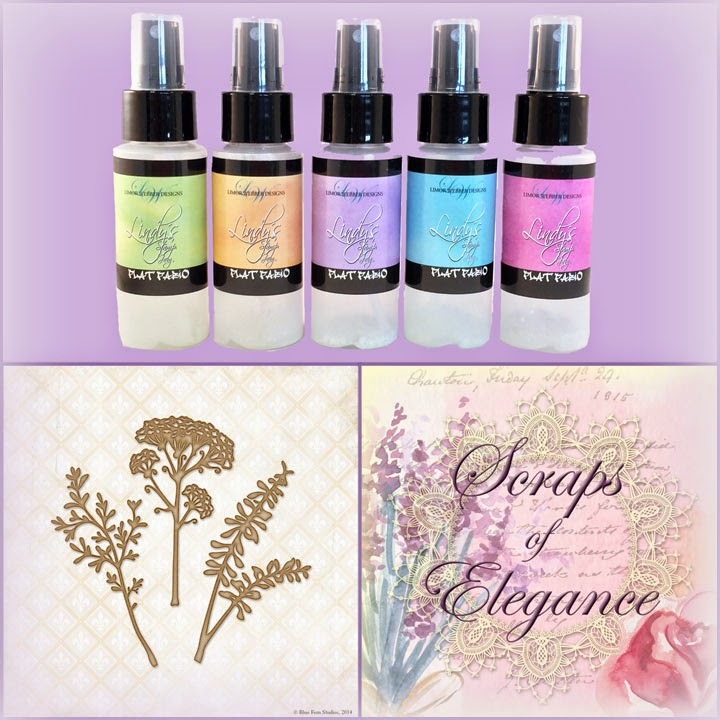 SCRAPS OF ELEGANCE KIT CLUB! 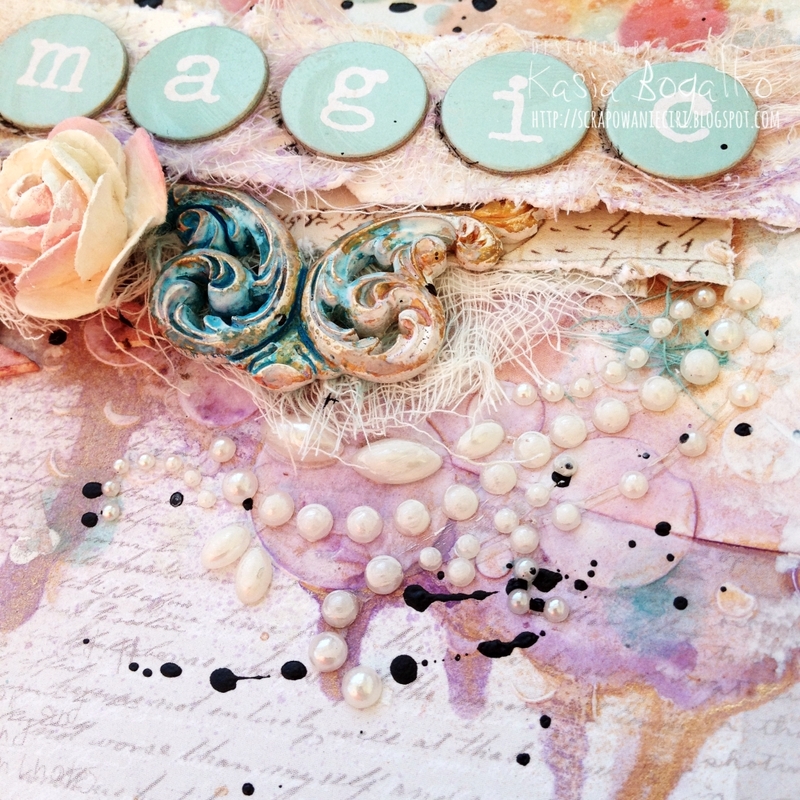 that will enable you to create not "just a layout", but a work of art. 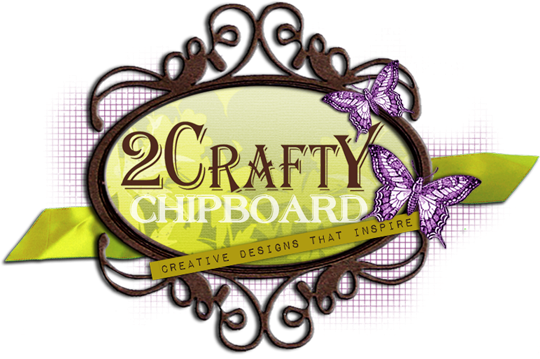 $20 worth of NEW RELEASE 2Crafty Chipboard! 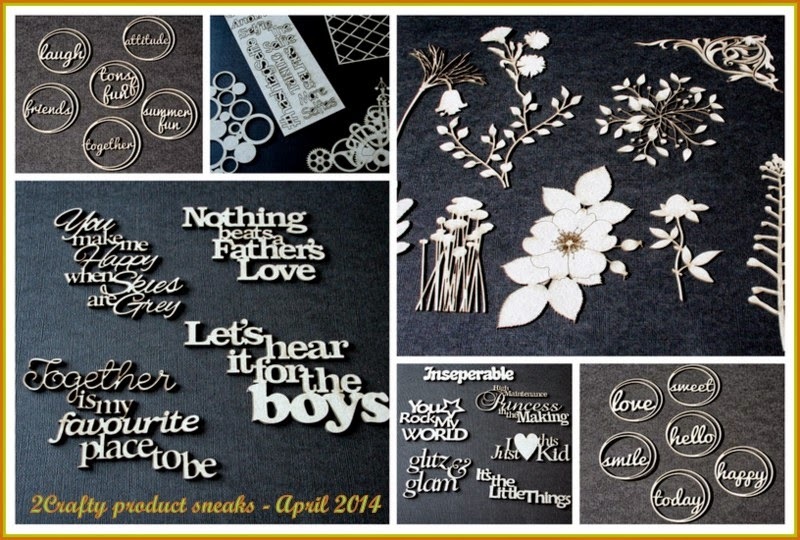 See their awesome new products just released HERE! 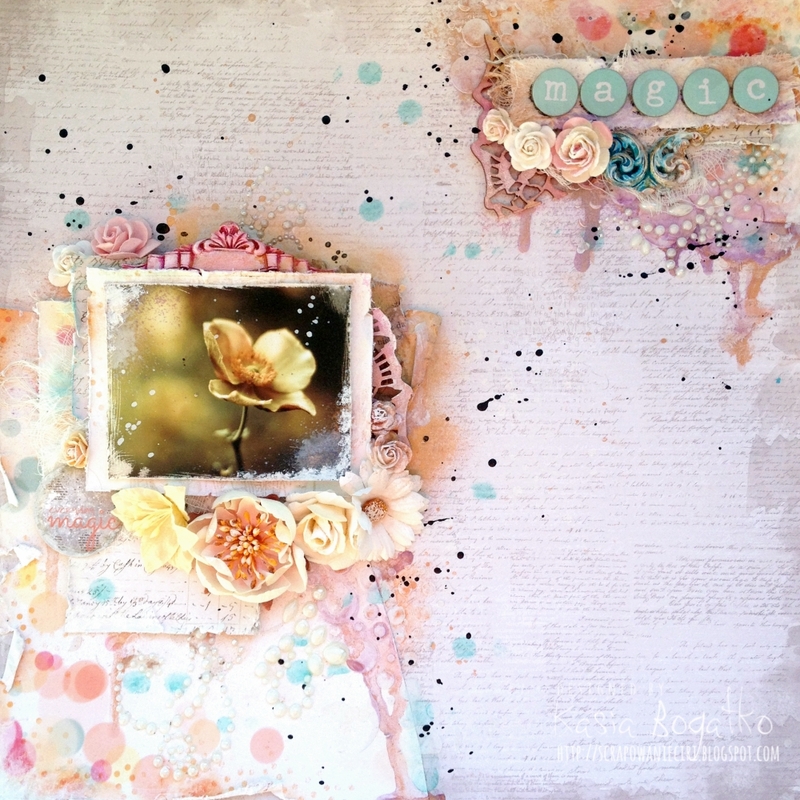 of 2Crafty Chipboard to the value of their prize. 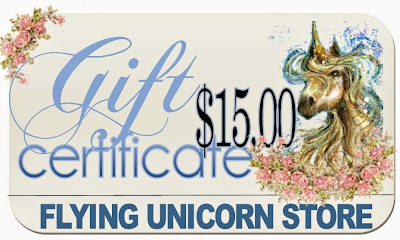 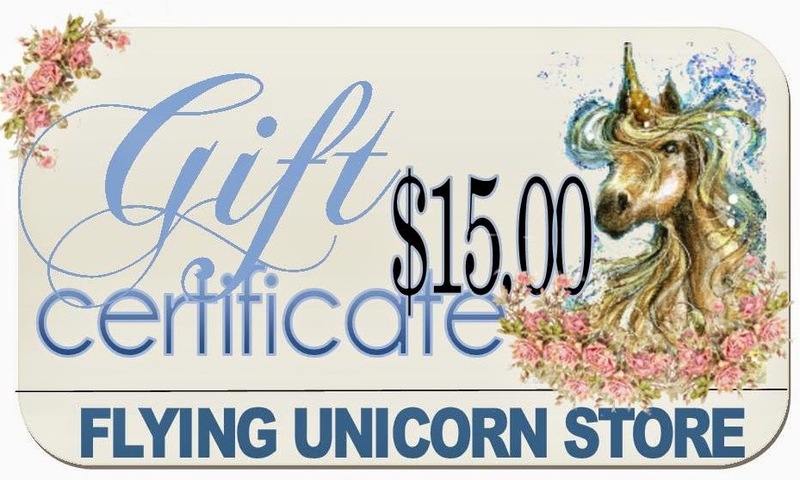 $15 gift card from The Flying Unicorn Online Store! 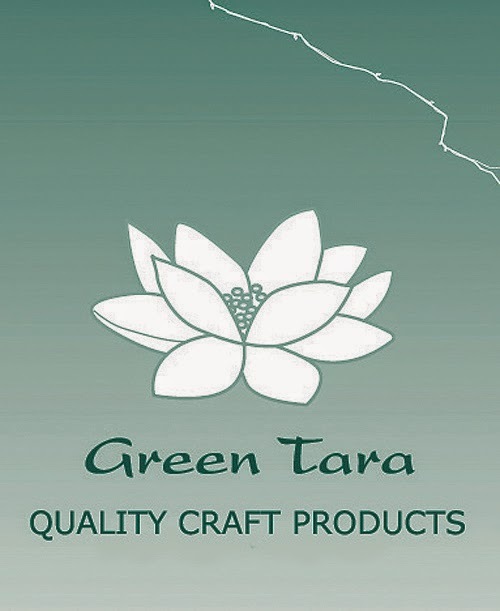 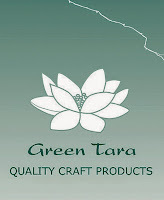 $25 worth of Green Tara products & flowers! 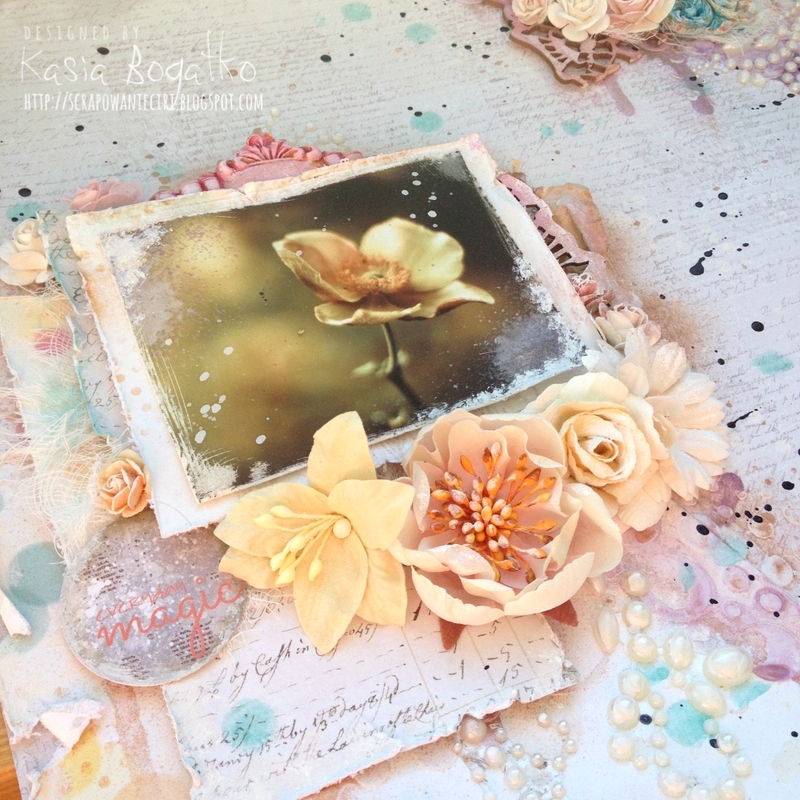 wonderful textures & beautiful patterns! 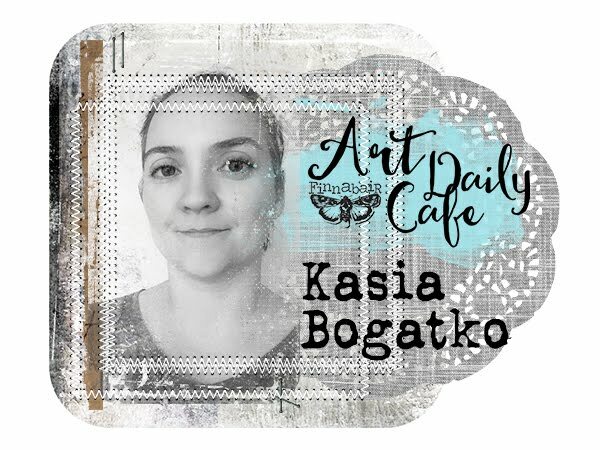 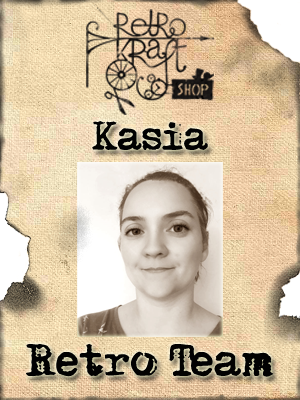 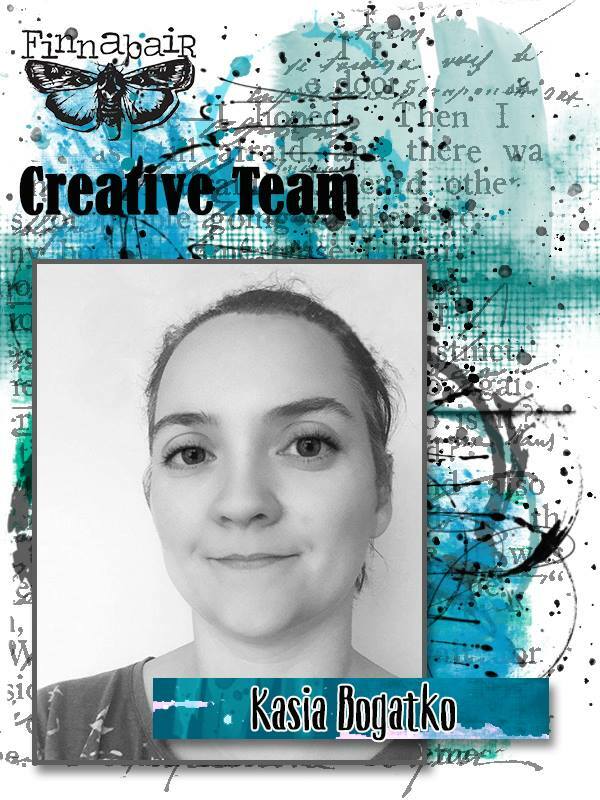 Hi dear Kasia! 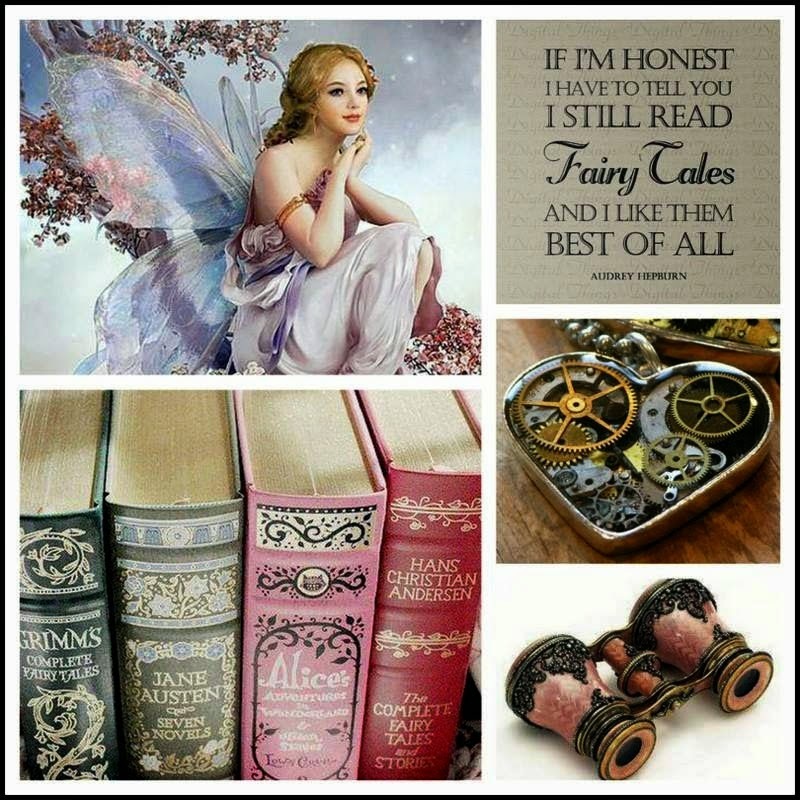 This is again such a beautiful page, love this!!! 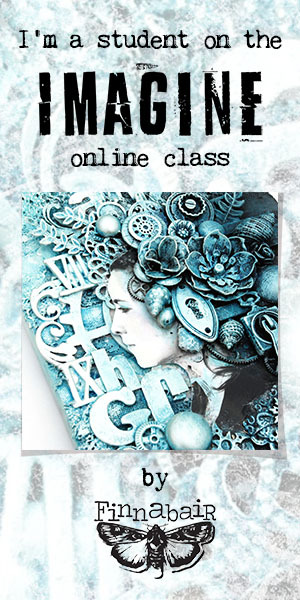 I enjoyed watching your tutorial video, great job! 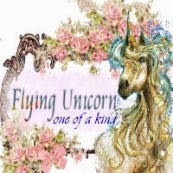 Thank you very much for it.